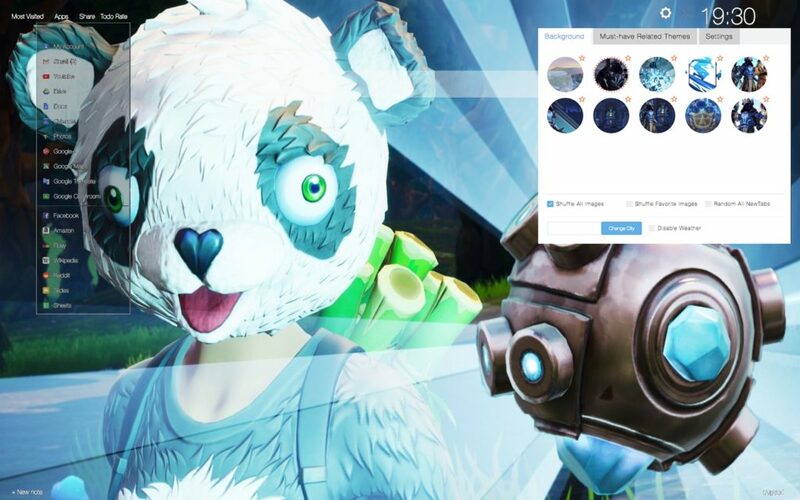 Dear Fortnite players, we would like to present you our brand new P.A.N.D.A Team Leader Fortnite Skin Wallpapers New Tab Themes extension with amazing random wallpapers of one of the most interesting Skins that was introduced in this incredible game. 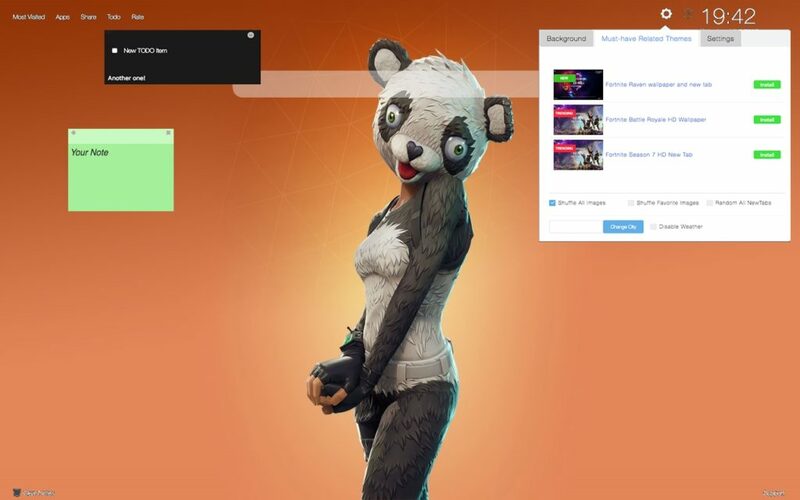 It offers different P.A.N.D.A Team Leader Fortnite Skin backgrounds that will appear each time you open a new tab page. Moreover, it provides many other useful features that will definitely improve your browsing experience. 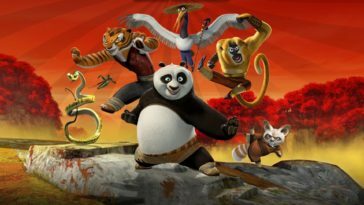 The P.A.N.D.A. 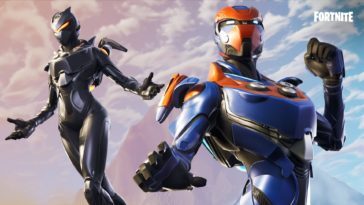 Team Leader is one of the female skin legendary outfits for the game Battle Royale of Fortnite. 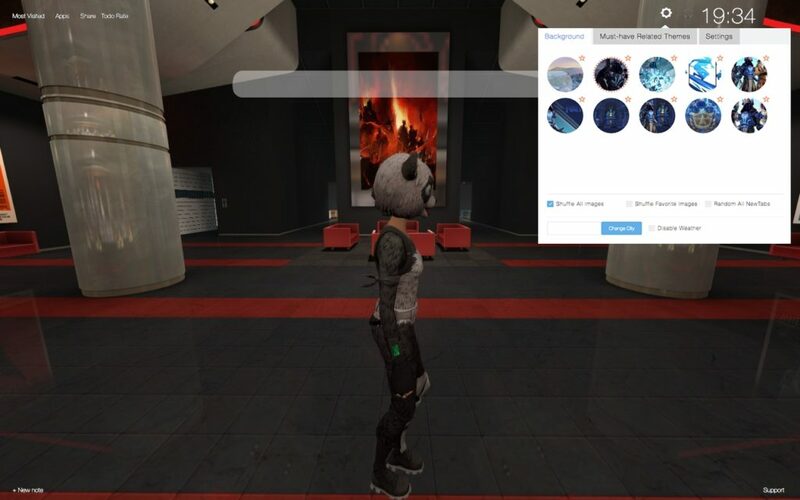 As you probably know until now, the outfits that you purchase in the game, do not have any special functions, they are just there for aesthetical purpose, and to make your game more interesting. 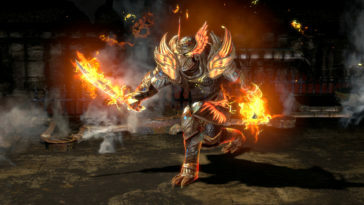 This means that they will change the appearance of the player, but they don’t have any additional function or some kind of benefit for the player. P.A.N.D.A. 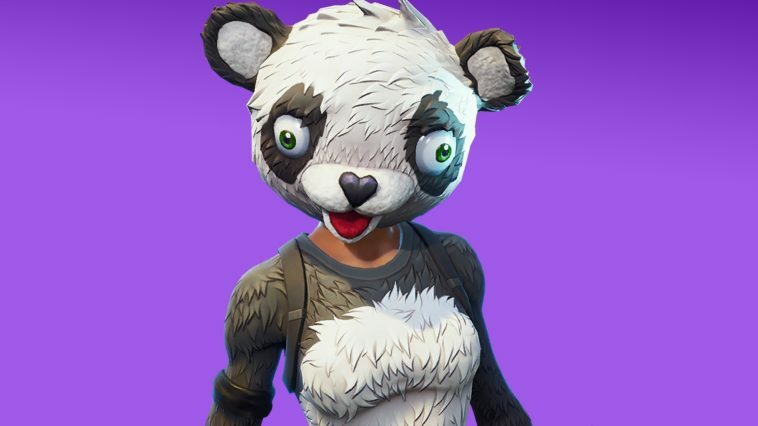 Team Leader is a pretty funny black and white costume that looks like a furry Panda with big googly eyes and a nose shaped like a heart. 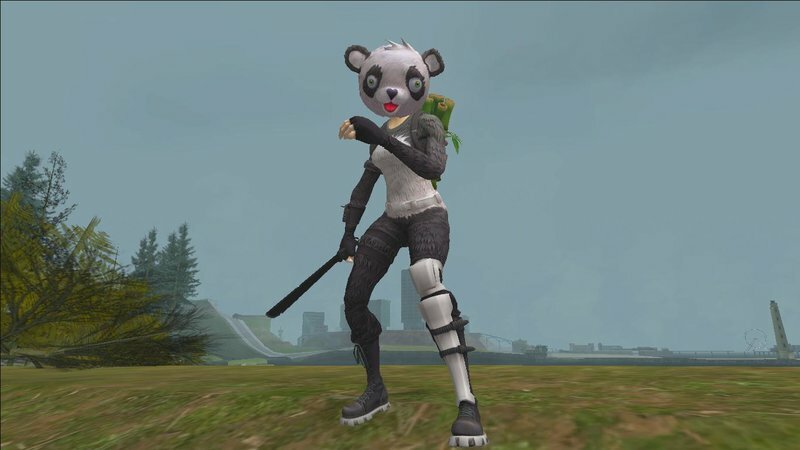 As you probably noticed, this outfit has the same design pattern like some other Team Leader outfits which include Fireworks Team Leader and Cuddle Team Leader. 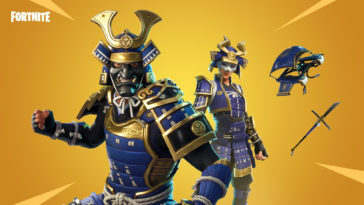 P.A.N.D.A isn’t part of any set and when you purchase it, it will come with the back bling named Bamboo which belongs in the legendary category. There is simply one way to get it – you will have to purchase it in the Item Store during the random rotation. 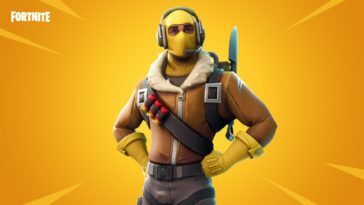 If it’s available, this outfit will probably be in the featured section of Item Shop. It was first seen on 19th of August in 2018. It’s description says: “Victory now. 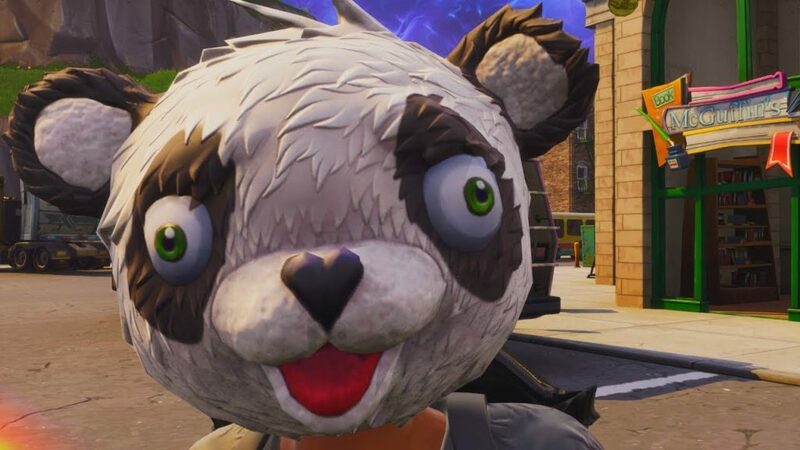 Nap later” and it costs 2000 V-Bucks. 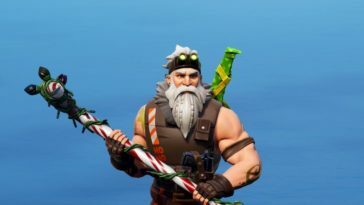 Have you checked out the Season 8 of Fortnite so far? As you’re probably already familiar with, it began on 28th of February in 2019. 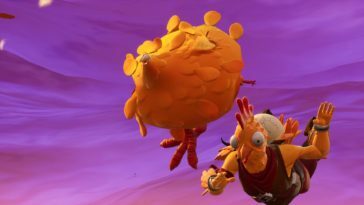 The season started with a sight of a volcano which was rising from the point where the Wailing Woods used to be. 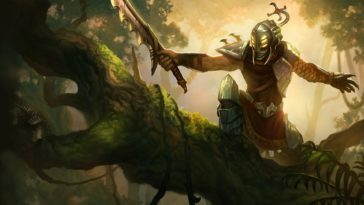 Soon enough, it covered the northeast part of the map with jungle biome. Quickly after that, the pirates started invading the island and the events of Season 8 began. Fortnite map also went through big changes and became pretty different with a new jungle area added onto it as well as the big volcano, Pirate Cannonos, lava, pirate campsites and many more stuff. 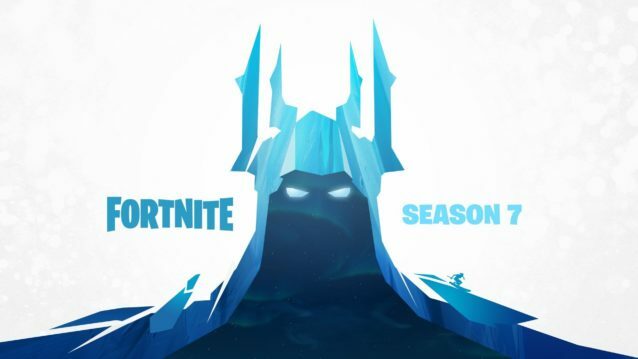 As it has been always the case, as soon as the 8th Season started, the new Battle Pass became available to all the players of Fortnite. If you want to purchase it, you should know that it costs 950 V-Bucks. If you buy it, you get an opportunity to receive many rewards, as your game progresses and you level up. 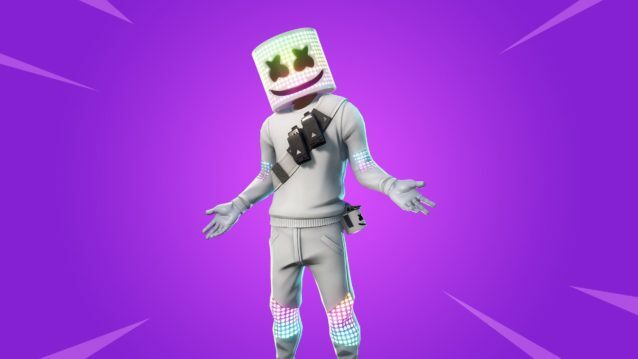 These rewards include: outfits, gliders, emotes, toys, sprays, music, contrails, loading screens, bling, harvesting tools, wraps, pets and many, many more stuff. 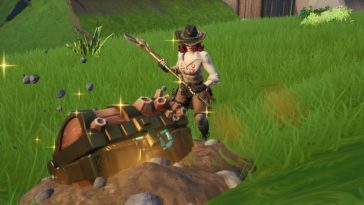 All of the stuff you unlock will stay with you, even when the season ends, so you don’t have to worry about losing your favorite items. 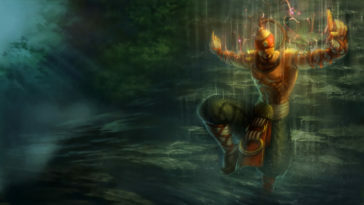 However, there are a few rewards that you can get for free, without battle pass. 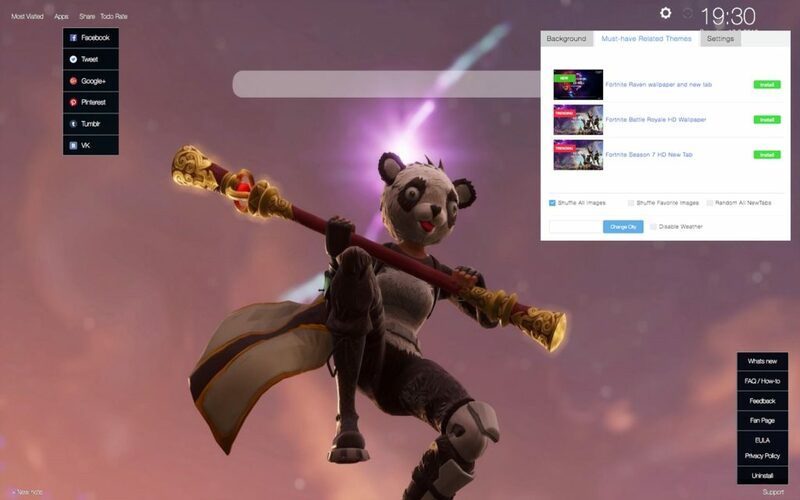 P.A.N.D.A Team Leader Fortnite Skin is fast, secure and it will improve your browsing experience. There are no restrictions for ages, our extensions are available for all, for FREE. 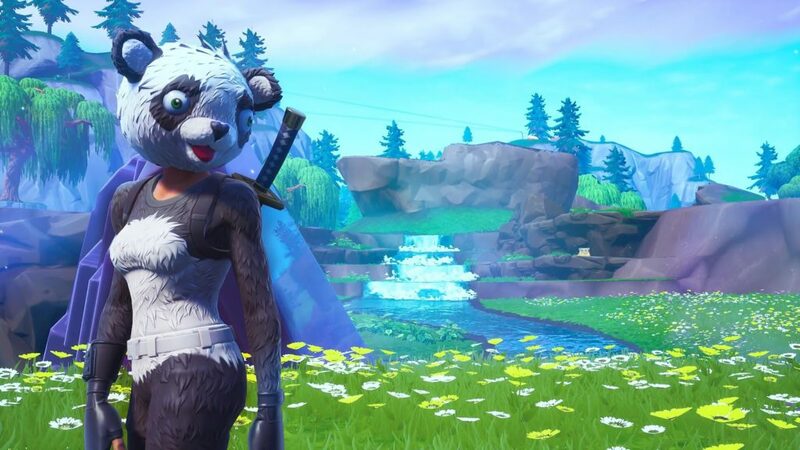 P.A.N.D.A Team Leader Fortnite Skin like all our other extensions are flexible and modular. There are tabs and modules that you can easily configure, show or hide within one simple Settings panel. 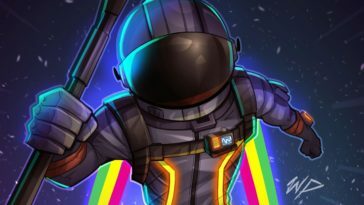 P.A.N.D.A Team Leader Fortnite Skin is packed with high quality HD wallpapers, art and drawings from various places and authors, some are very popular. 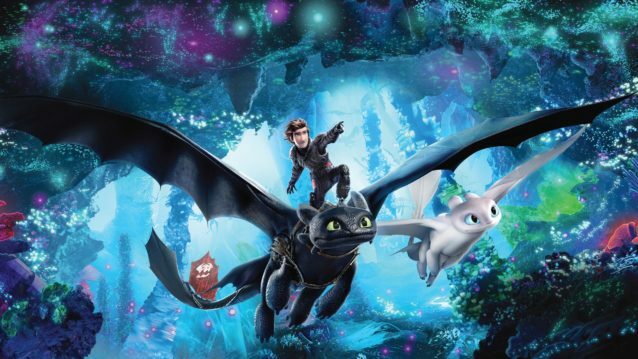 Previous article Nutcracker and the Four Realms – Movie facts!